Hotel Jardí Apartaments in Mollerusa. Official Website. Hotel Jardí Apartaments offers you the best services in the city of Mollerusa, located in the heart of Pla d’Urgell. Our rooms are spacious and recently renovated have available large work tables, Wi-Fi connection, TV, minibar and all the services you need after a day of hard work. 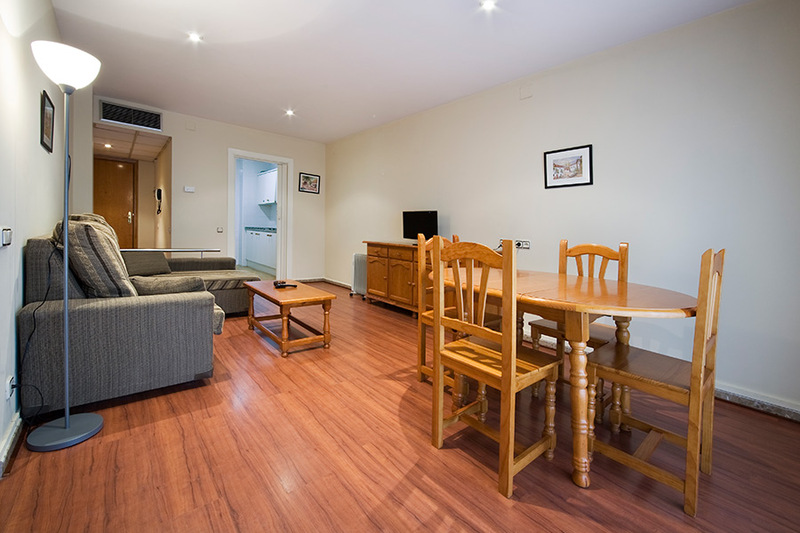 Moreover, we are located opposite the train station and very close to the local shops, where you can find everything that you need: restaurants, shops, the market and so on. 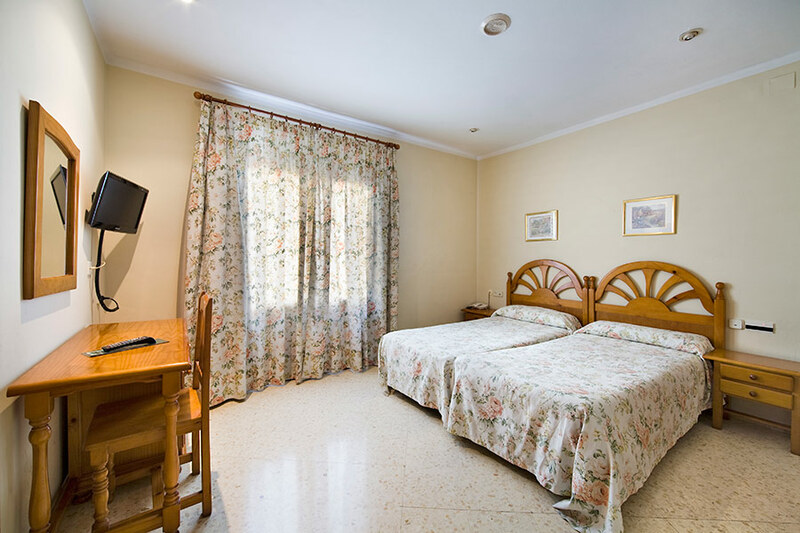 We have available rooms and pension from € 17 per day. Come to our hotel, located in the center of Pla d'Urgell, and you will know a land full of magical corners that you can’t miss.